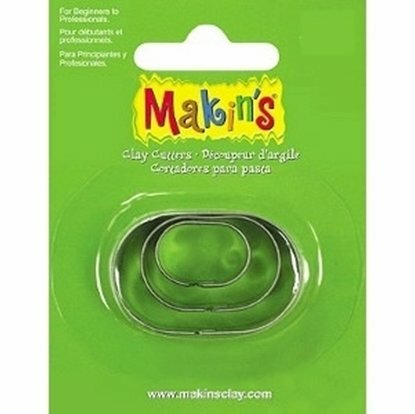 Makin's metal clay Bulb ornament cutter set. 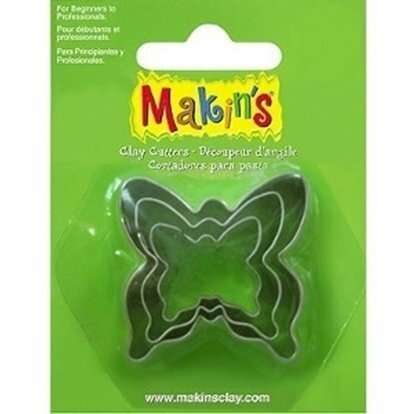 Makin's metal clay butterfly cutter set. 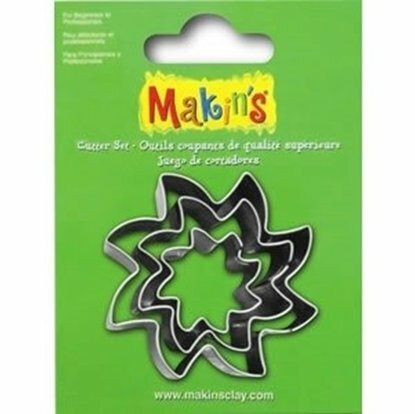 Makin's metal clay Cloud cutter set. 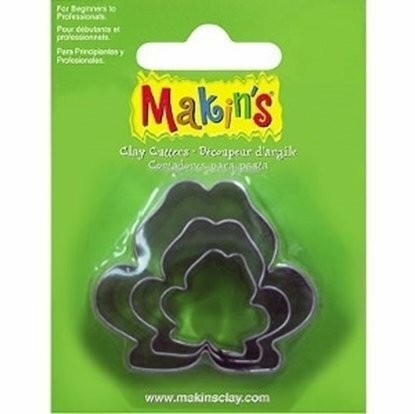 Makin's metal clay frog cutter set. Makin's metal clay bell cutter set. 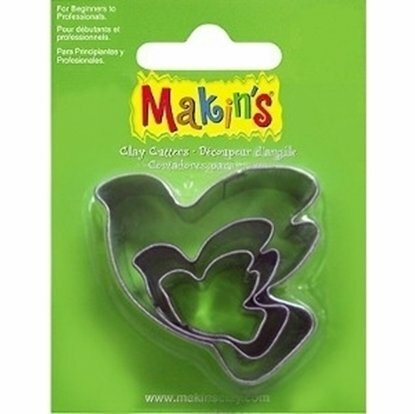 Makin's metal clay dove cutter set. 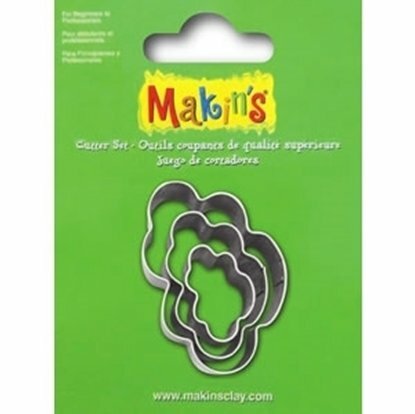 Makin's metal clay round cutter set. 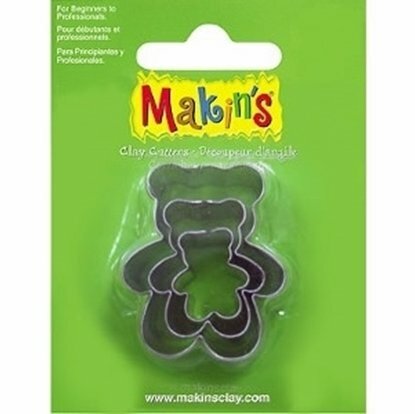 Makin's metal clay Bear cutter set. 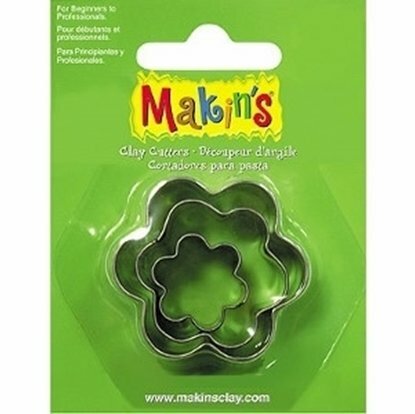 Makin's metal clay flower cutter set. 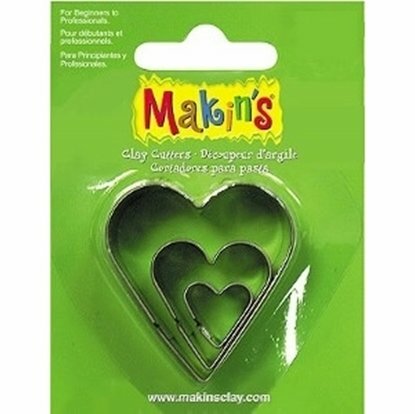 Makin's metal clay heart cutter set. 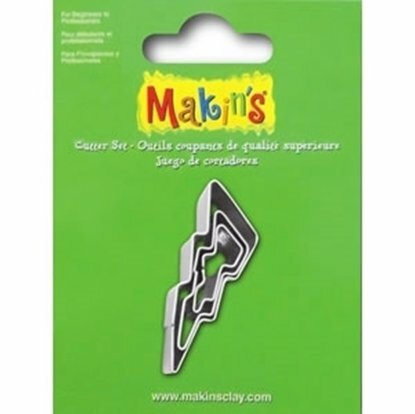 Makin's metal clay Lightening Bolt cutter set. 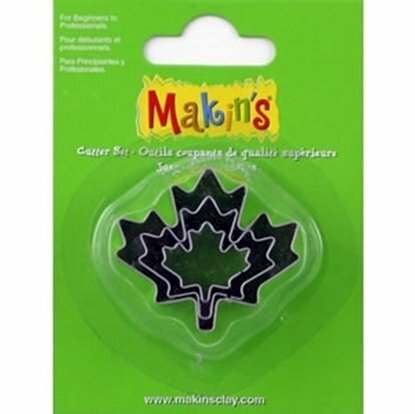 Makin's metal clay Maple Leaf cutter set. 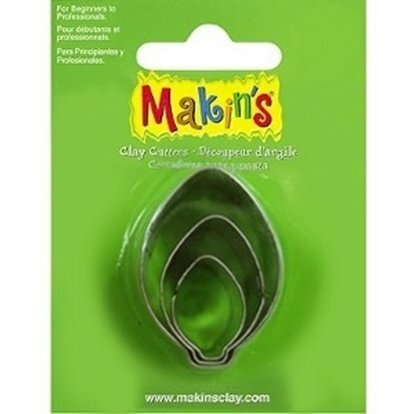 Makin's metal clay oval cutter set. 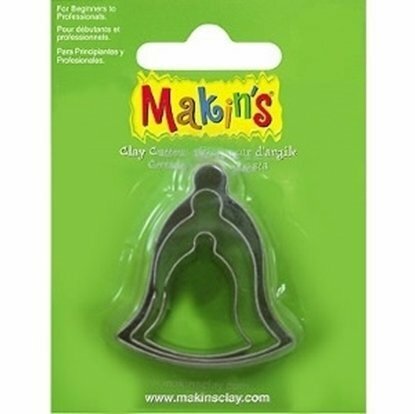 Makin's metal clay rectangle cutter set. 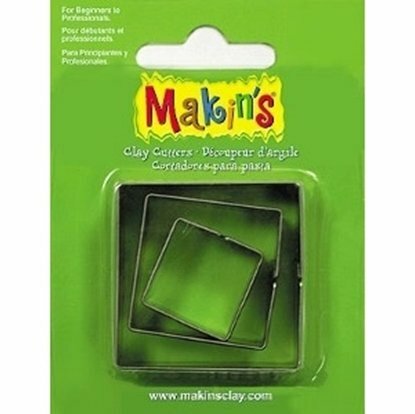 Makin's metal clay square cutter set. 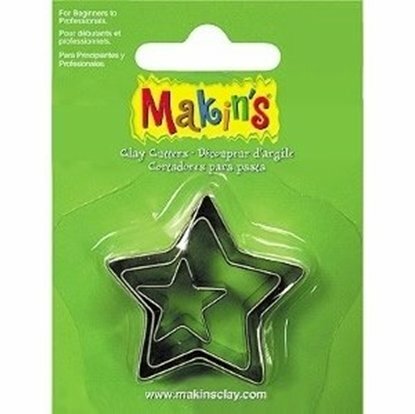 Makin's metal clay star cutter set. Makin's metal clay Sun cutter set. 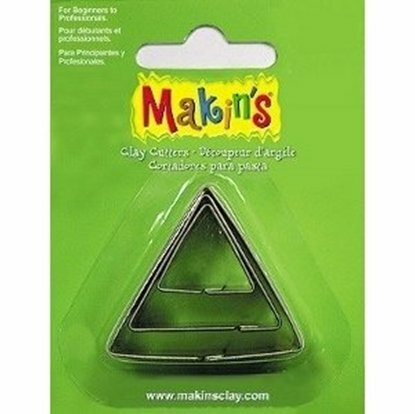 Makin's metal clay triangle cutter set. 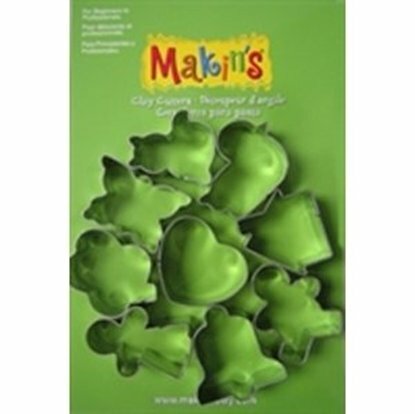 Makin's metal clay Water Drop cutter set. Makin's metal Every Day shapes 9 cutter set.